Lewis Photography offers a wide range of packages, folios, albums, and frames to meet your individual needs. Ask about the great new canvas Gallery Wraps! All packages for family, child, maternity, pet, or engagement photographs include retouching and custom finishes to preserve your portraits. Order additional photographs at discounted prices. Your originals are also available for purchase in addition to any portrait package. 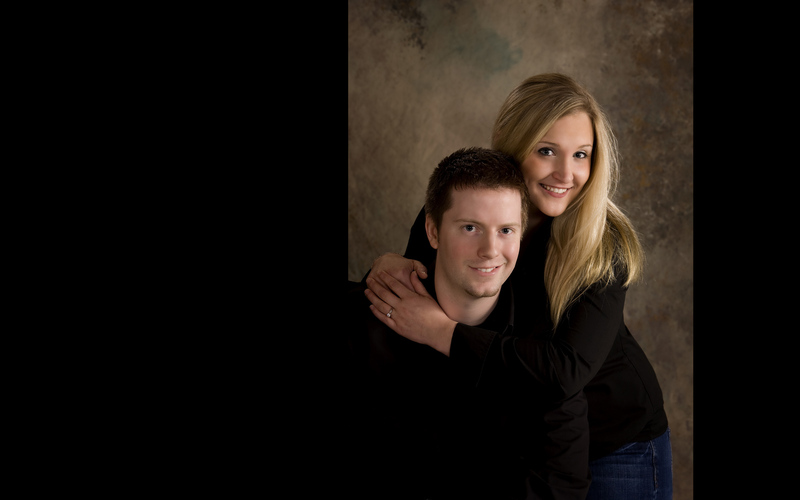 Please call 608.222.5125 or e-mail lewisphotomadison to receive a detailed brochure or to schedule a portrait session.